Terry Swanson is the new president and CEO of Scottsdale-based OneNeck IT Solutions, an Arizona Technology Council member. 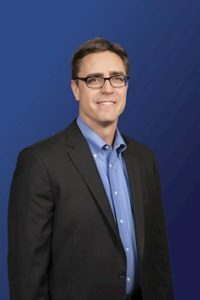 Swanson joined OneNeck in 2011 to serve as CEO of two of OneNeck’s subsidiary companies. As the company grew and the subsidiaries unified to become OneNeck IT Solutions, he has held a number of positions, most recently serving as Senior Vice President of Sales and Marketing. OneNeck offers a full suite of hybrid IT solutions along with state-of-the-art data center facilities in the Southwest, Midwest, and Northwest. The company is a wholly owned subsidiary of Telephone and Data Systems.